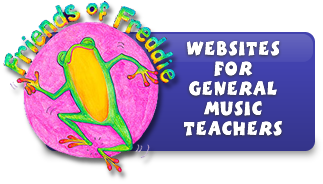 Freddie the Frog® is the mascot of music education for kids. As millions of kids around the globe have fallen in love with Freddie, one thing is clear--children are capable of learning music at a very young age. 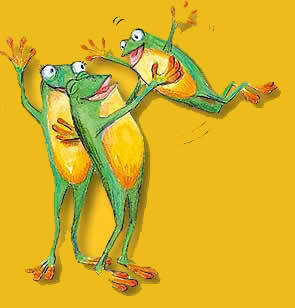 Freddie the Frog® products originated to provide an accessible and entertaining form of music education for use at school and home. I encourage you to enjoy Freddie’s adventures and to pursue other music education opportunities available in your area. Music is one of the very few whole brain activities, engaging all four parts of the brain! All other tasks use either the left or right brain. Music exercises all of the brain. When playing music, the mind chooses how fast or slow to play, with what style, rhythm, phrasing, and feeling. It also tells the fingers when to move, reads and memorizes. When playing music, you do ALL of this at the SAME TIME! Band kids aren’t smarter because they like music; band kids are smarter because they PLAY music. If an athlete would be well-suited and prepared for a physically demanding job, doesn’t it make sense that music instruction would mentally prepare a person for a mentally challenging job? Being a music teacher, caring adults often inquire how to help guide the child showing musical aptitude, or when to begin music lessons. My reply? Start as soon as possible. The benefits of music reach far beyond learning how to sing or play an instrument. Belonging to an organized music group enhances a child’s success in society, success in school, and success in life. Caring parents value these positive benefits, but the recent studies regarding mental development impact their parental decisions. The studies show that music training profoundly affects brain development. With advancements in technology, including PET and MRI scans, researchers literally watch and chart brain activity while a person engages in various tasks. Researchers quickly discovered that music is one of the very few whole brain activities, engaging all four parts of the brain! The only other functions that use both hemispheres are higher-level mathematics and logic processing, such as chess. All other tasks rely on the dominant use of either the left or right brain. 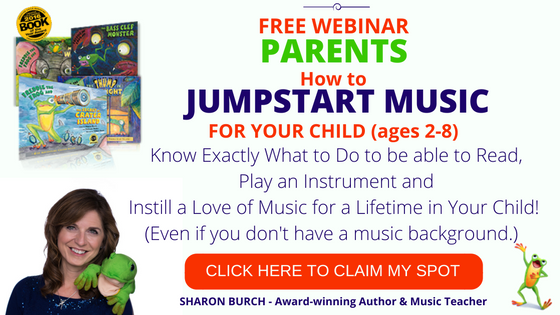 Furthermore, the research shows the brain’s ability to continue to develop with proper stimulation and exercise.Nothing compares to music education in brain stimulation and development. The plethora of music and brain research articles makes it clear—music education benefits every child. What better way to develop a child’s mind than consistent engagement in musical activities? There is no better way. Regardless of a child’s natural tendencies for the arts, making music instruction a part of every child’s total development can only enhance their life skills and mental processing. Search “Music and the Brain” to read even more.